A lagoon-style pool, tropical gardens and a spa are offered at this design hotel. Each elegant room includes its own unique theme and offers free WiFi and a hydromassage shower. 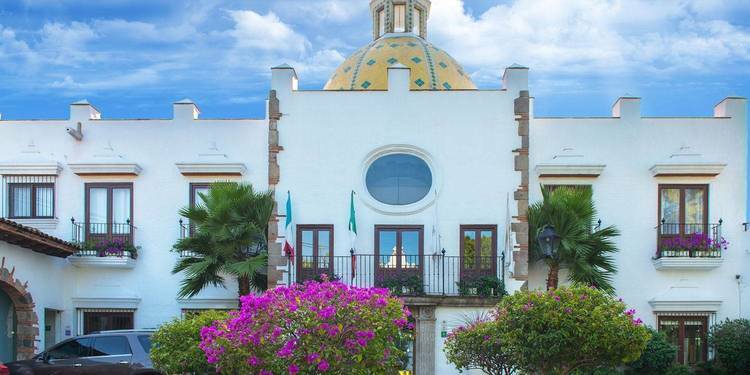 The archaeological area is just 600 m away.Anticavilla Restaurant Hotel & Spa is a colonial mansion restored and elegantly decorated, inspired by Italian painters of the twentieth century.